Calling all beauty addicts. Whether you are in search of an anti-ageing lotion or a perfectly pampering potion, a new shade of lipstick or gift set to treat a loved one, these are our favourite beauty products right now. 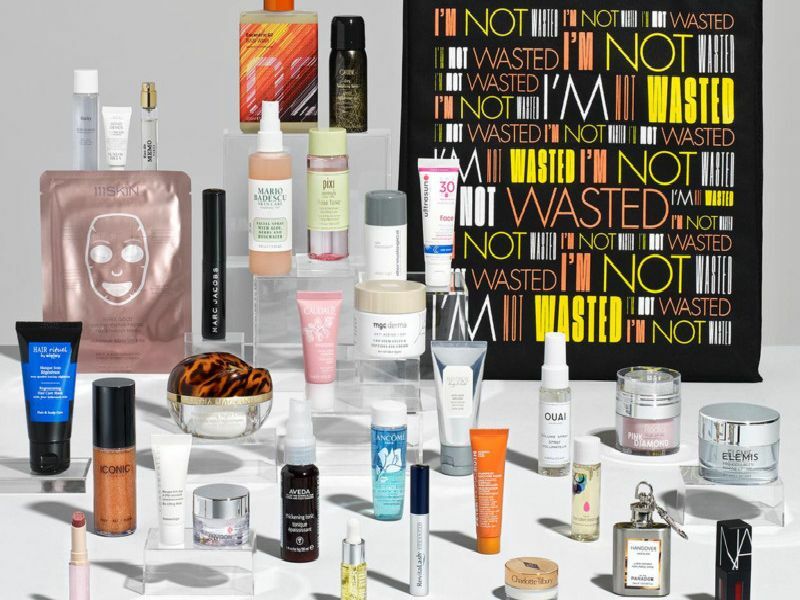 Harvey Nichols estimates its latest gift with purchase is worth more than 750 with luxe products from over 30 beauty industry leading lights including Marc Jacobs Beauty, Fenty Beauty and Charlotte Tilbury. Yours while stocks lost if you spend more than 195 on three or more beauty products. Launching on April 14, a high-shine vinyl finish with colour as intense as a lipstick, as shiny as a lacquer and as nourishing as a balm. Enriched with organic marsh samphire extract and plant oils to smooth and soften lips day after day. It's 22 on counter. A new brow and lash tool for flawless brows and lashes at home. The wide angled brush can fill in brows in seconds. Use with brow powder, gel or wax for a bold brow finish. The Brow & Lash Wand softens the look by brushing brow hairs upwards and brushing out lashes for definition. It costs 22 at Shavata.co.uk. Sales have soared since Ariana Grande's make-up artist Rokael Lizama revealed that he used this in jet black to create her signature winged eyelids for her music video. It costs just 5.50 from selected Primark stores nationwide and www.carterbeautycosmetics.com.